Kim did not elaborate on what “denuclearisation” would entail, but asked if he was ready to take concrete steps, Kim said they had just been talking about that. While the United States is demanding North Korea give up all of its nuclear and missile programmes, the North wants to see the removal of a U.S. nuclear umbrella for its Asian allies such as South Korea and Japan. 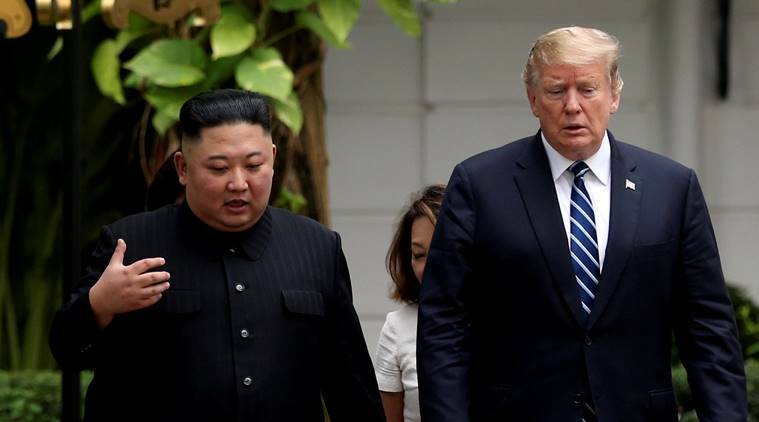 The two leaders’ summit in Singapore in June, the first between a sitting U.S. president and a North Korean leader, produced a vague statement in which Kim pledged to work toward denuclearisation of the Korean peninsula.